Guwahati, Feb 12: Here comes the traditional melodious Bihu numbers in a brand new avatar in the mesmerizing strings of Sunita Khaund Bhuyan. 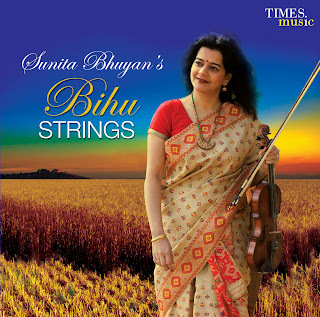 Sunita, a versatile violinist known for her innovative approach of music led human resource development, fuses Bihu with the inherent raga patterns of the classical music in her latest album Bihu Strings. Her attempt is to demonstrate the prevalence of the universal seven notes in all kinds of music -- classical, folk, rock, western jazz etc. “My attempt is to bring Bihu to the world stage. So far Bihu was only known for dance but there is much musical aspect of Bihu,” said Sunita Bhuyan who is the daughter of another veteran violinist Minoti Khaund. In the process, Sunita becomes the first ever violinist in the country to do a complete folk and fusion album on the violin. The violin which has had the image of being a western instrument adapted to Indian styles, have so far been played in the classical forms both Hindustani and Karnatic in India. Each number of the album is a story of an inherent facet of Assamese life in the context of the Bohag Bihu. “Buli Naage champa’ talks about the sensuous tresses of the lover adorned with the ‘naage champa’ flowers. 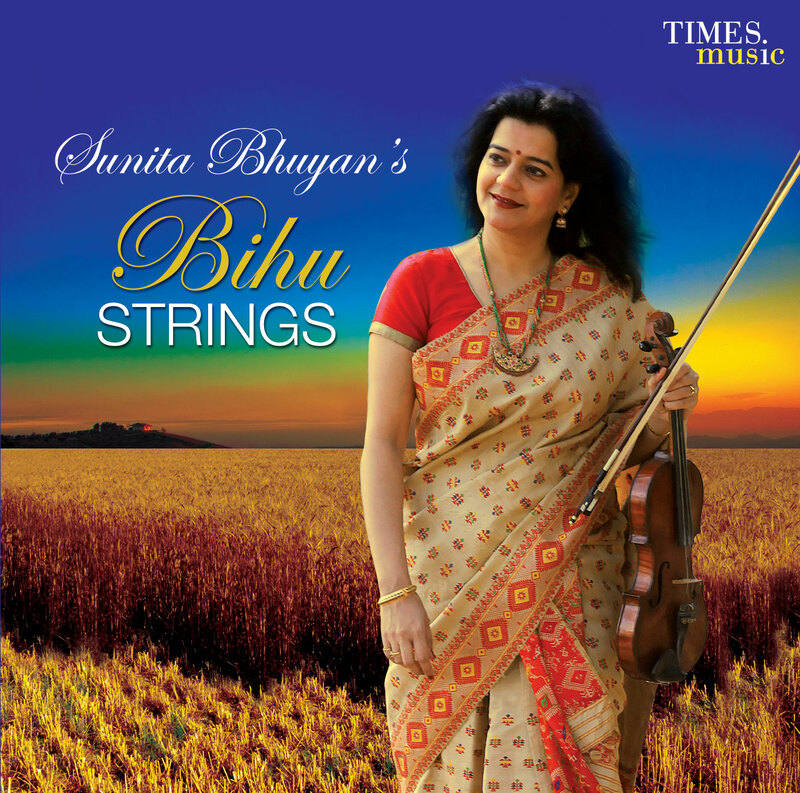 This piece is based in raag dhani, the all pervading raag of most bihu melodies,” Sunita said. While, ‘Luitor baalite’ talks about the fun and frolic of two youngsters on the banks of the river Brahmaputra. This is a fusion of Bihu with Irish folk and rock percussions. ‘Ranga Nadi’ describes the travails of life during floods which cannot dampen the festive spirit. ‘Ganga Siloni’ based in Raag bhupali, talks of the heralding of the spring season with the sound of the migratory bird. Then, ‘Xosakoi bor dhunia’ is an expression of teenage love, she further said after the release of her music album in the city on Sunday evening.